In a change from recent years, Madibaz Sport will hold a gala awards function on Friday, which will focus solely on those who have made a contribution in the sporting arena. Previously the university’s sports stars were honoured at the Achievers Awards function, which recognised excellence across all student activities. But for the first time in several years this will be a function focused only on the sports achievers and will take place at the Madibaz Indoor Sports Centre. 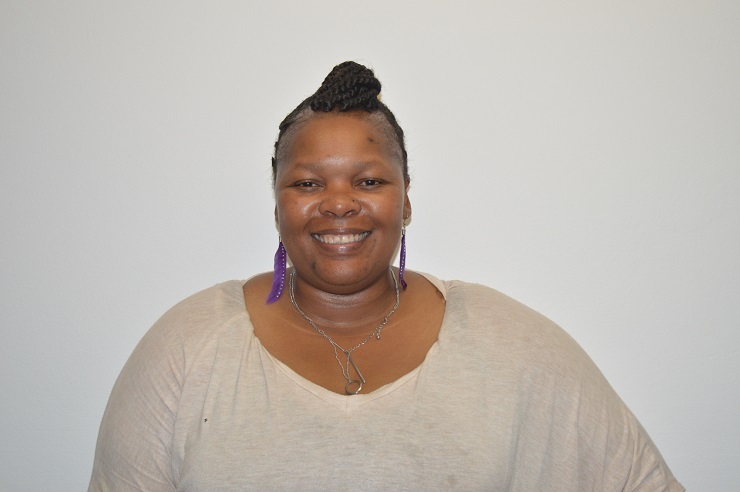 Madibaz director of sport Yoliswa Lumka said by holding a separate sports evening it provided greater scope for them to honour those who had excelled during the year. She said Madibaz Sport were keen to ensure those who contributed so much to the university on the sports fields were adequately recognised.